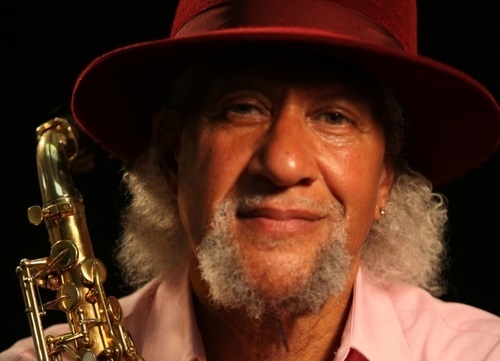 Hailed as one of the greatest alto saxophonists since Cannonball Adderley, Gary Bartz has made a name for himself in the jazz community. Performing alongside his quartet, Bartz will be in concert at the Charlie Parker Jazz Festival in Summer 2018. Audiences attending the show are in for a treat, as they’ll also hear longtime gospel, blues, and jazz pianist, Amina Claudine Myers, the boundary-breaking trio The Bad Plus, and UNHEARD, a piece honoring Charlie Parker featuring musicians Immanuel Wilkins, Joel Ross, and Adam O’Farrill commissioned in association with The Joyce and George Wein Foundation under the artistic supervision of The Jazz Gallery.